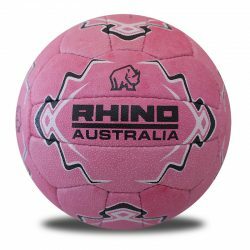 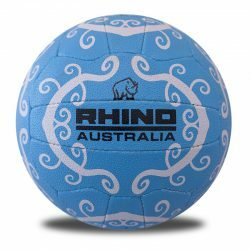 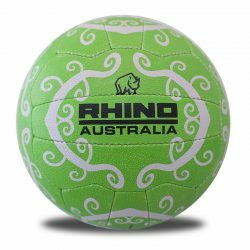 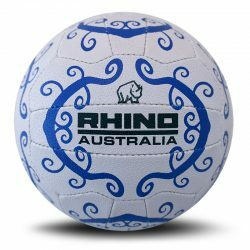 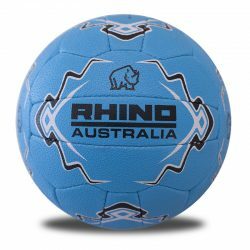 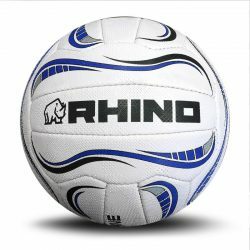 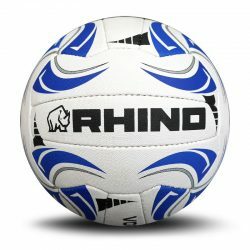 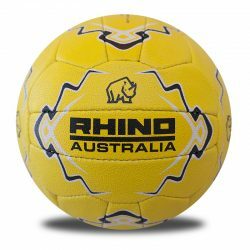 Rhino supplies a full range of quality match and training netballs to purchase online or order in bulk. 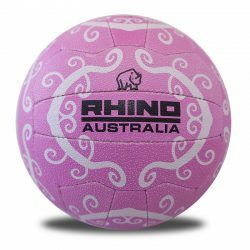 From our top of the range superior rubber quality match ball through to our entry level netballs we cater for netballers of all standards. 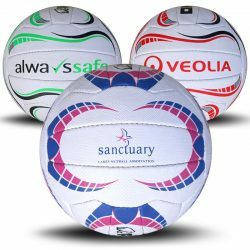 All our netballs fully meet the SEDEX standards of ethical trade, no child labour is involved. 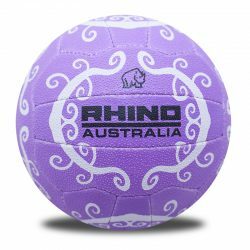 Please see our options below – you can shop for club netballs, school netballs, match netballs, training netballs, indoor netballs , Net Set Go balls or custom printed netballs with your logo and club colours. 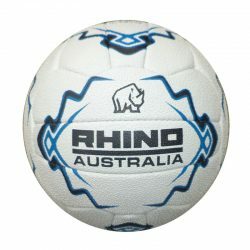 Rhino also has a great range of netball accessories such as ball bags and ball and training equipment package bundles.